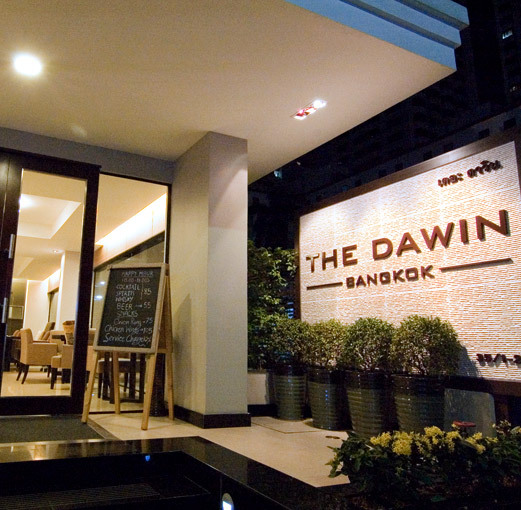 At the Dawin, we have a naturally lighted restaurant and lounge with large, comfortable seats where you can settle down and order from our expansive drinks menu. You may also order a meal from our kitchen, which serves Thai and Western cuisine between 06:00 - 23:30. Copyright @ 2009-2018 THEDAWIN.COM, All rights reserved.